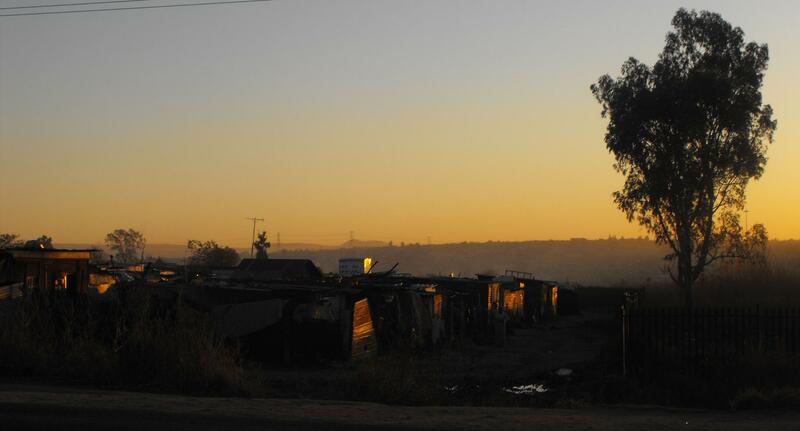 Discover safely the warm atmosphere of the townships during the evening thanks to this Township Evening Tour. 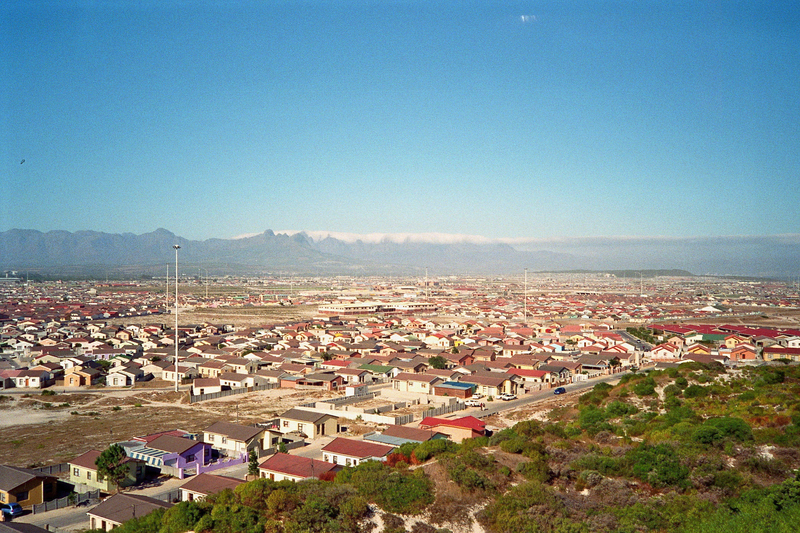 What the locals call “Cape Flats”, the townships, represent a 20km ring around the city. 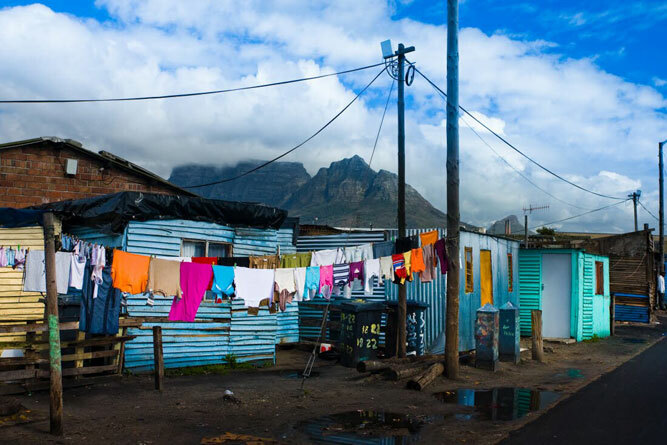 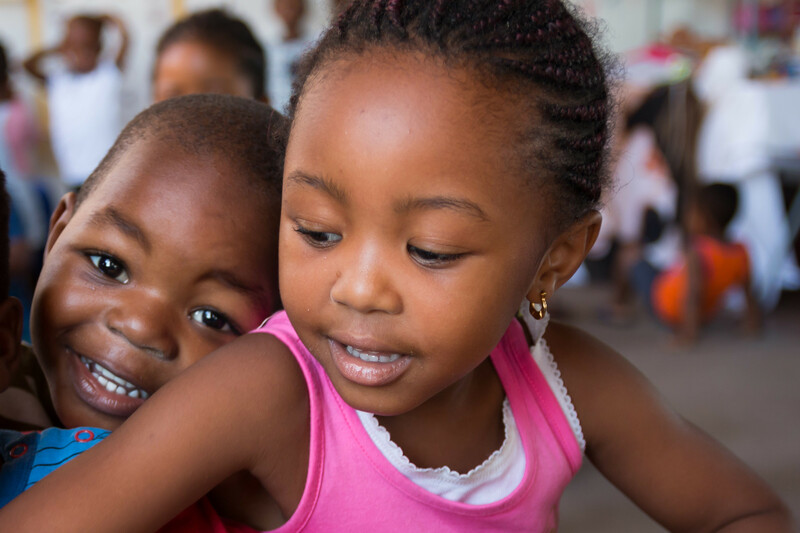 The area is divided in 4 parts and you will have the opportunity to meet the friendly residents of two of them: Langa and Khayelitsha. 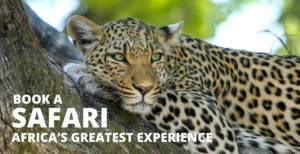 Your local and experienced guide will lead you during a memorable evening for a tour between authenticity and kindness. 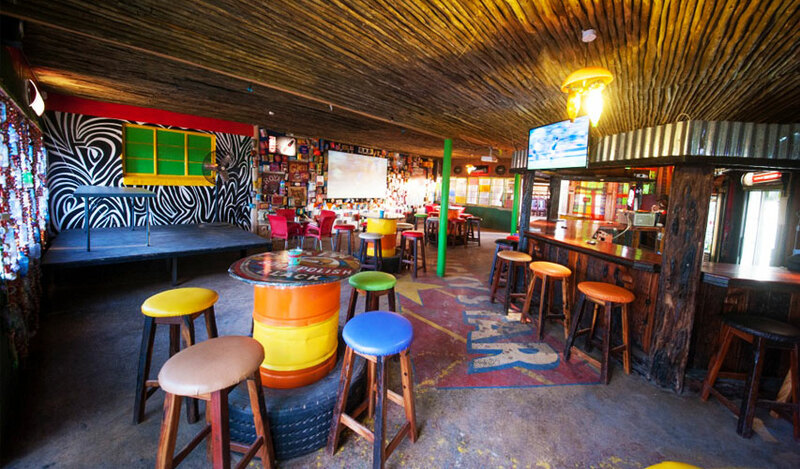 For instance, people you are going to meet will be glad to share with you their customs around a home-made good meal at the sound of local music. 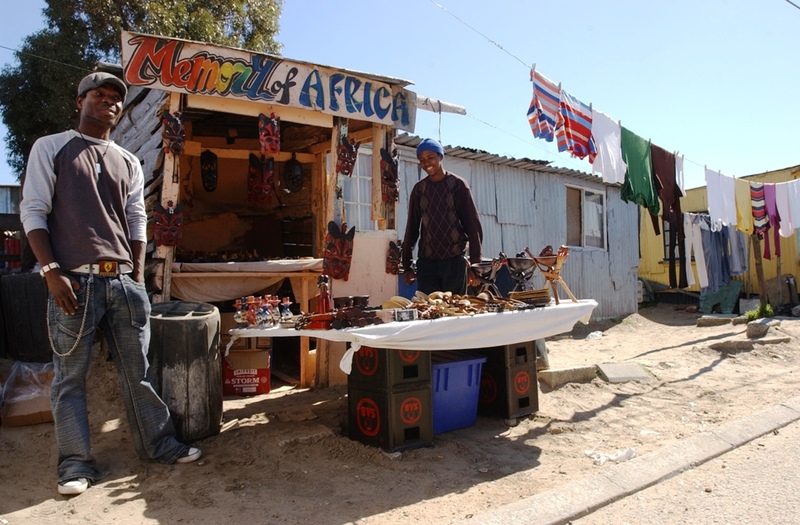 It is a unique opportunity to exchange with them to better understand another facet of Cape Town. 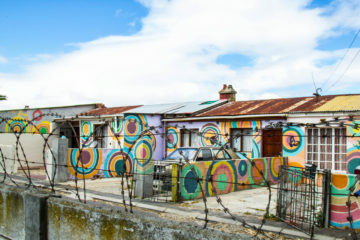 Langa is the oldest township of Cape Town. 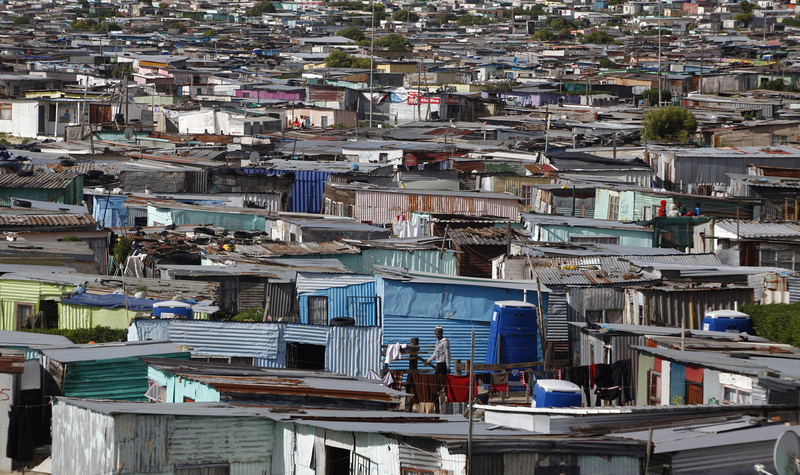 It was created in 1927, before the Apartheid to host Black Africans. 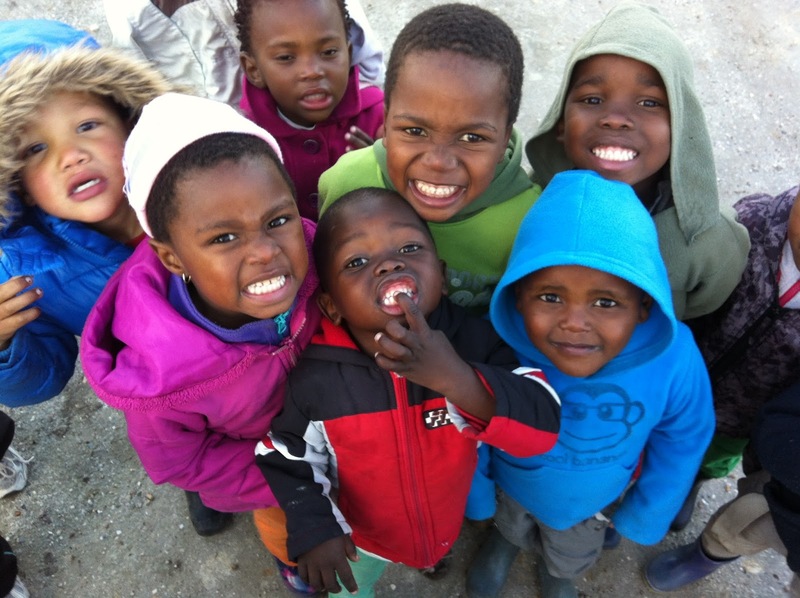 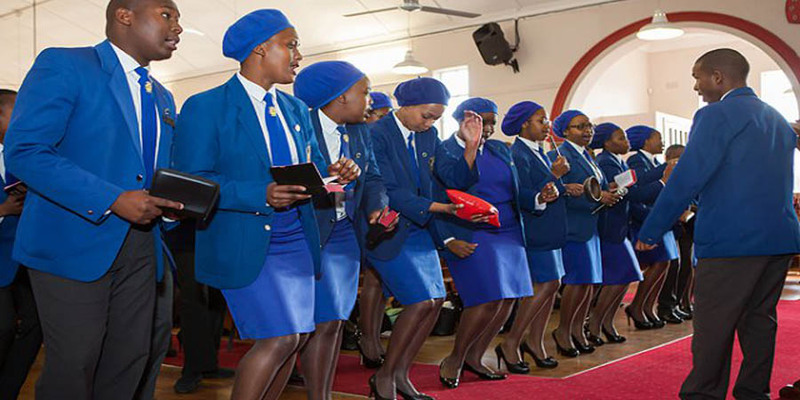 Today, the population is quite homogeneous, even if the majority of people belong to the Xhosa tribe. 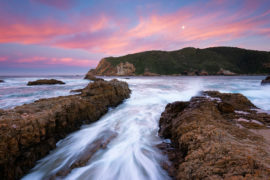 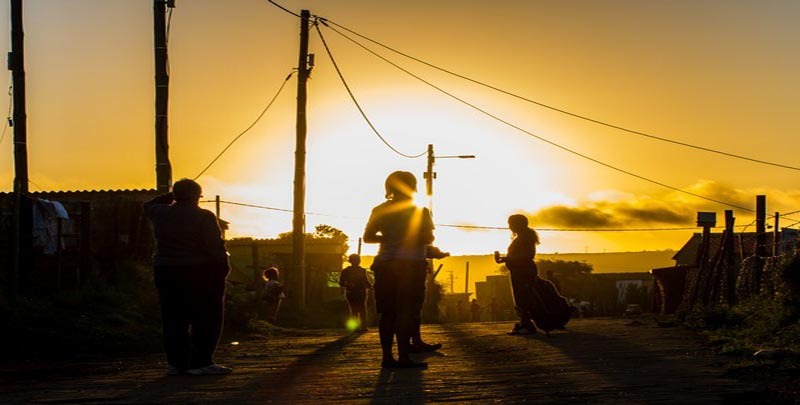 The name of this township means “sun” in the Xhosa language, but it actually comes from of a rainmaker called Langalibalele, famous for rebelling against the government during the 19th Century and it who was imprisoned on Robben Island. 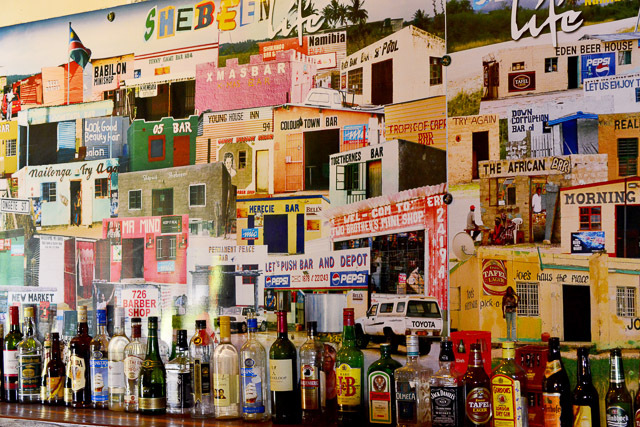 In this area, you will stop at shebeen (name for a township tavern) where you will have the benefit to try a traditional handcrafted beer. 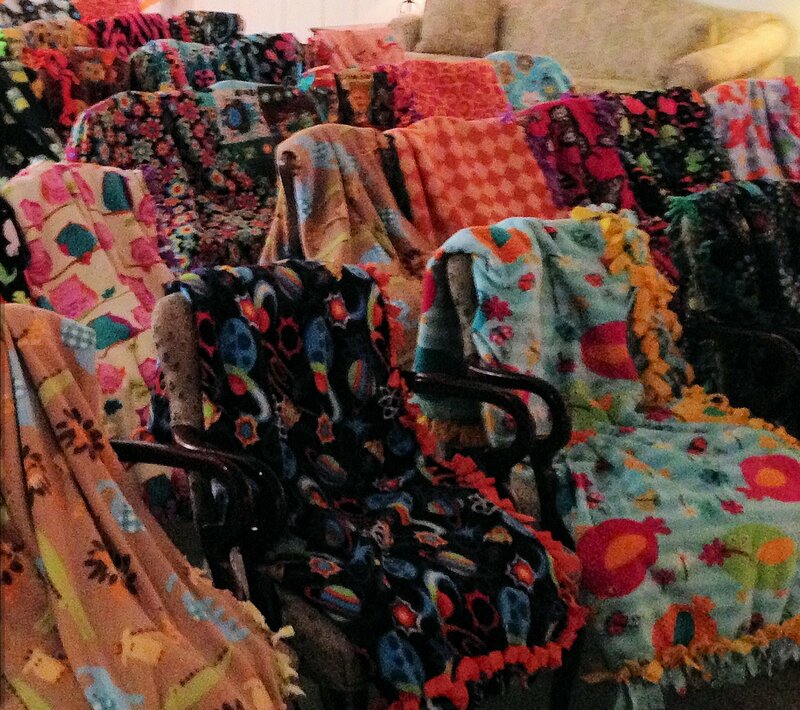 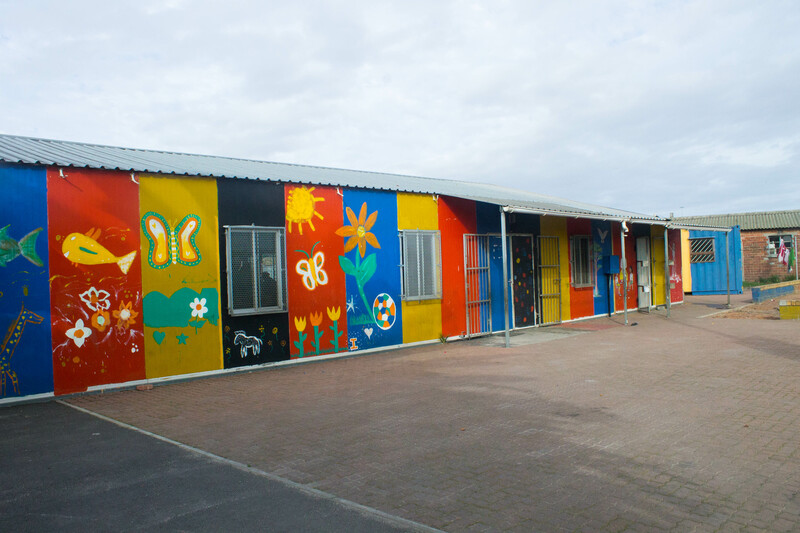 You will immediately feel the great atmosphere as they play a unifying role in the community. 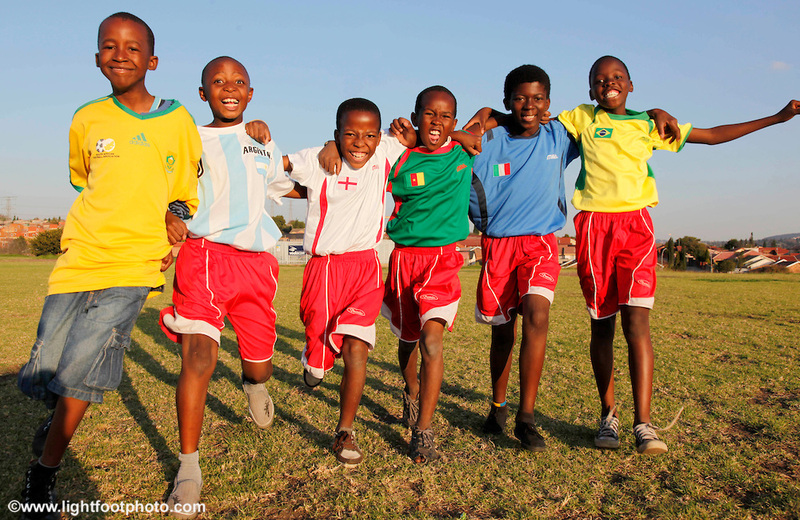 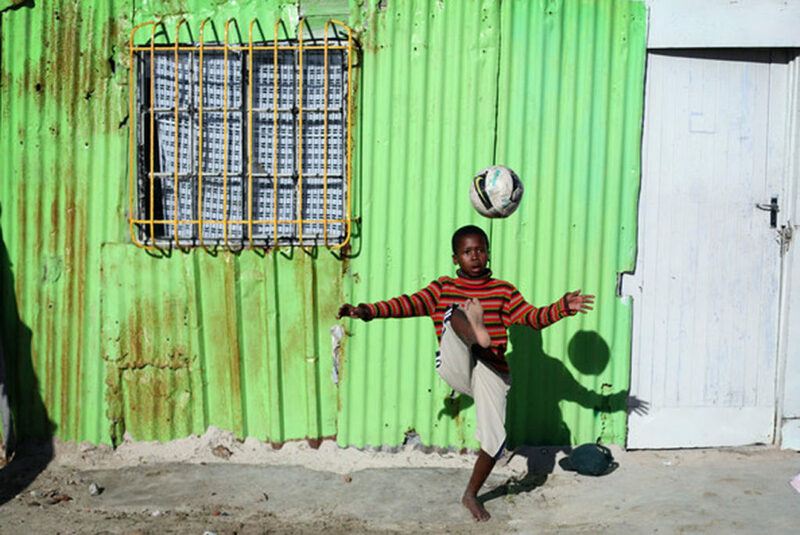 The name of the township Khayelitsha means “New Home” in Xhosa. 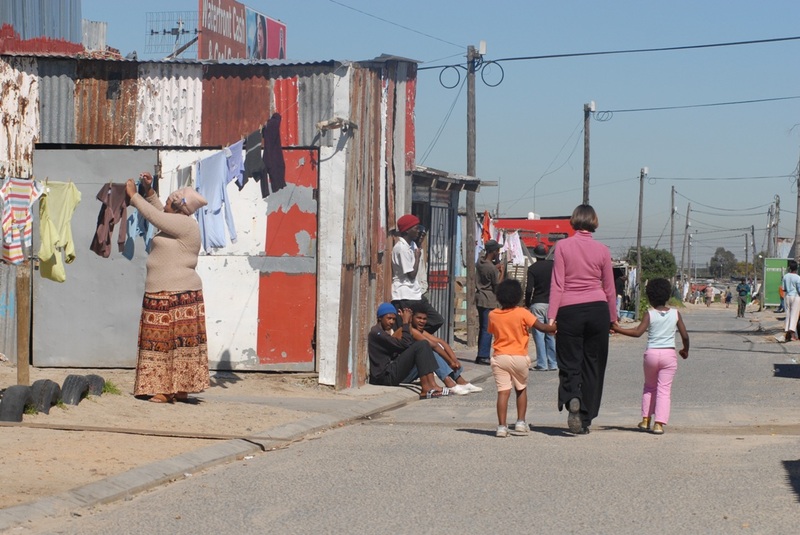 It has been the purpose of this area for many inhabitants of District Six during the Apartheid, that has been removed then relocated here by the government. 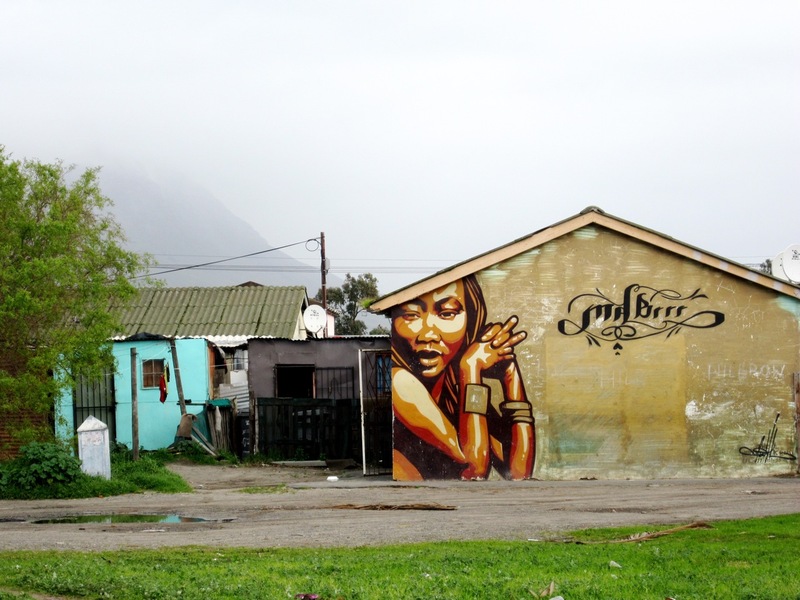 Today, it is the biggest township around Cape Town with more than 405,000 inhabitants. 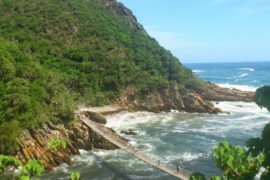 During this tour, you will have the great opportunity to meet the friendly people living in this area. 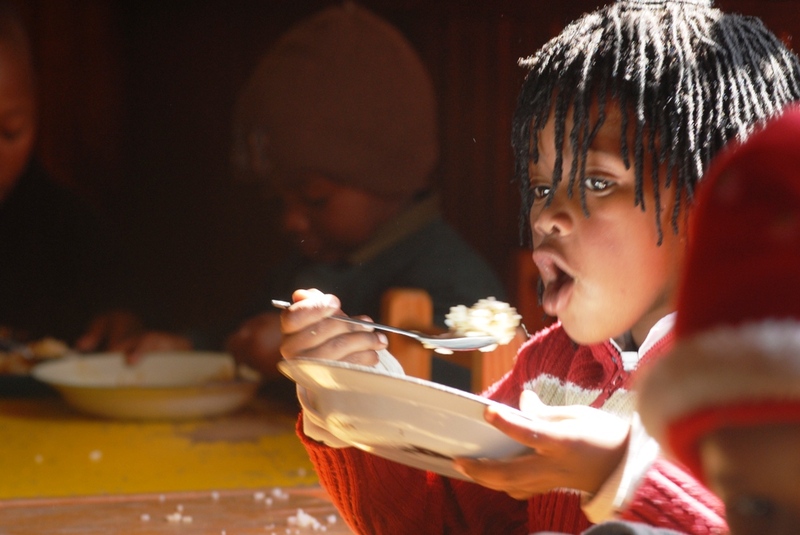 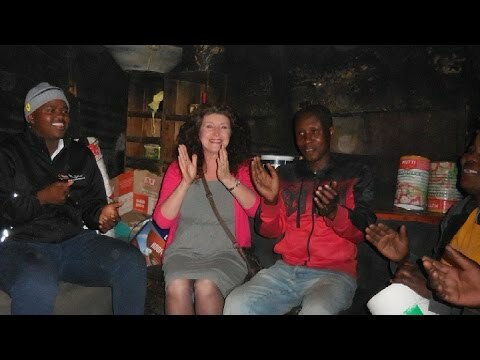 They will show you their culture and way of life around a typical South African dinner. 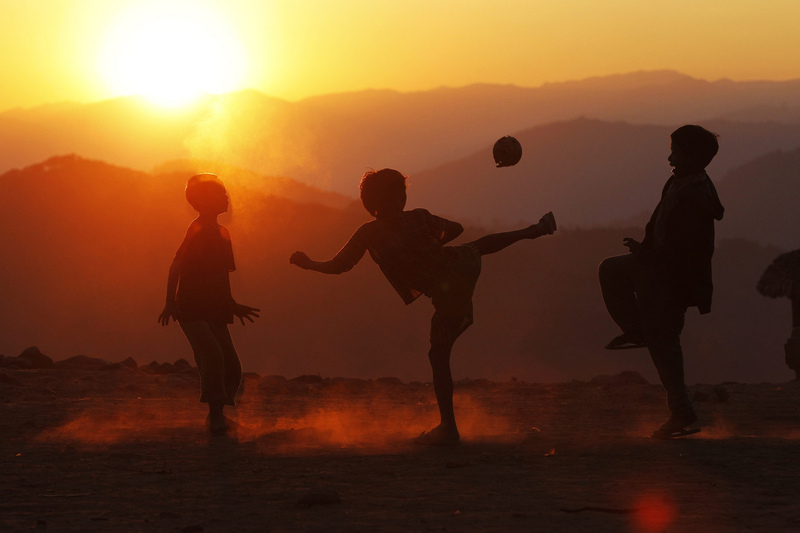 It is a meeting full of emotion and sincerity around simple and universal values.